Being one of the four main largest cities in Turkey, Bursa is located in the southeast of Marmara Sea, the northwest of famous Uludag’s piedmonts (mountain foot). It is surrogated by Marmara Sea and Yalova in the north, Kocaeli and Sakarya in the northeast, Bilecik in the east, Kütahya and Balıkesir in the south. Because it was appropriate for the defence against any attacks, Bursa has hosted many various civilizations within the cultural unity today from past. 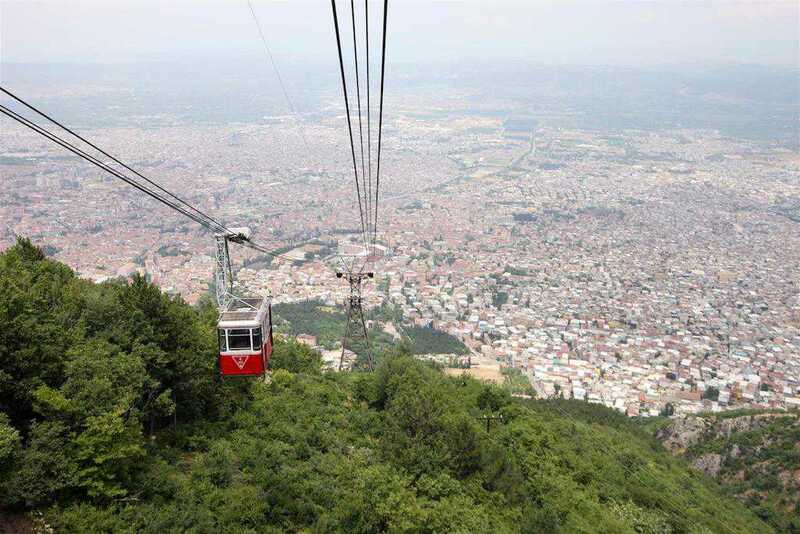 Book a comprehensive Bursa city tour with the traveling experts at Tour Maker Turkey. 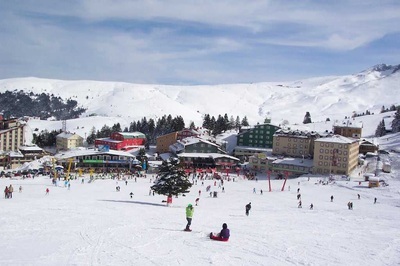 We provide travelers from all over the world effective solutions for exploring the beauty of Bursa. 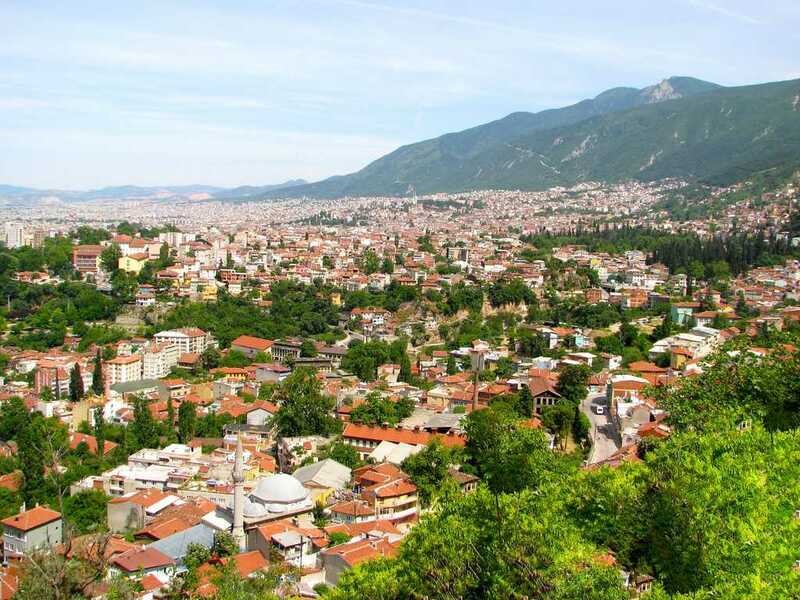 Find out about our extensive range of Bursa city tours here. The history of Bursa Province was based on B.C between 5000-3500 years, the Chalcolithic Period. It has received many different communities such as Phoenicians, Lydians, Romans and Ottomans. According to ancient sources, the city was found by Emperor Prusias I of Bithynia. 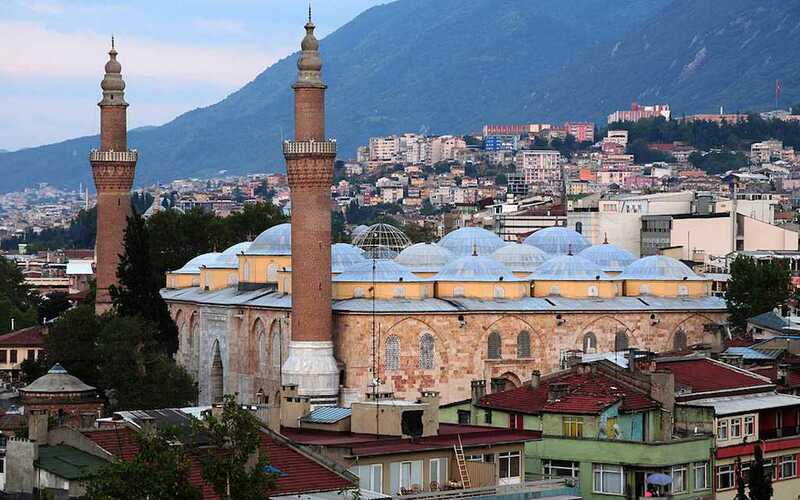 He gave that glorious city his name ‘’Prusa (todays Bursa in Turkish)’’. Today, as a result of archaeological excavations, it was turned out the women marble sculpture and ostotek. When it is look at the Byzantine (Rome) Era, it is especially seen that the period of Byzantine Emperor Justinianus (527-565), new fascinating public baths named Cekirge Baths were built. Also the relics of many mosaics, chapels and monasteries were made within that time. Those empires contributed it with their cultural and artistic values but after the Ottoman time that magnificent city was more advanced and its importance increased. After the conquest by Ottoman Empire Orhan Gazi in 6 April 1326, it was a capital until 1365. Then, it continued as a symbolically capital with its funeral ceremonies of Sultans and the other significant celebrations. Except for those features, the name of Prusa was changed as Bursa in that time. Also called as Green and Paradise Bursa thanks to its deep greenery, the dreamy city opened its doors to the heaven within that time; many kinds of social complexes, mosques, Turkish baths, hospices, hospitals (darussifa in Ottoman Turkish), madrasahs, caravansaries, inns, mausoleums and palaces were established here. Moreover, the gardens, picnic areas were furnished with fascinating flowers in order to reflect the glory and natural wealth of Bursa within that time. 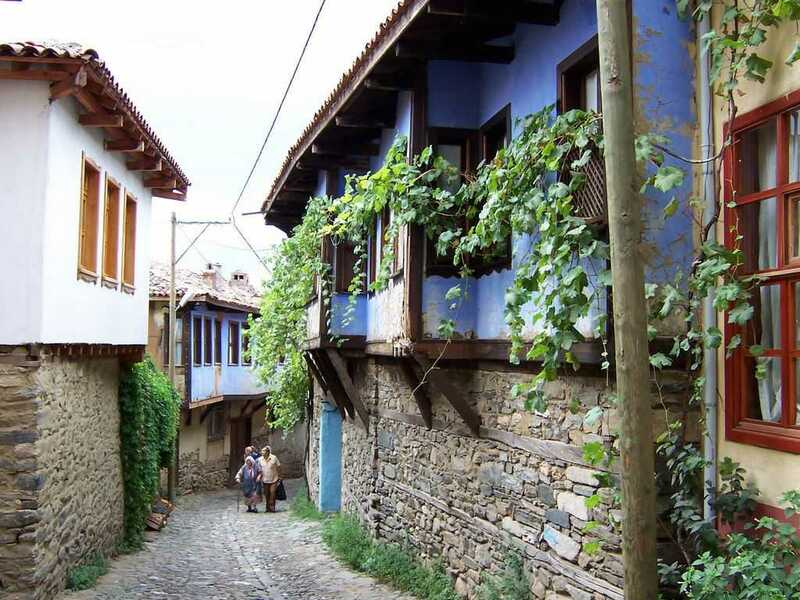 Therefore, both with its natural beauty and unique architectures, Bursa has enchanted the people since ancient periods. Even though it lost the importance by the time of progress, Bursa was revived with the contribution of the Republic of Turkey. Bursa generally has mild and rainy climate but its climate type varies from region to region. In the southern side, Uludag, it has rainy and cold while places in the northern have mild weather condition. Bursa consists of many districts such as Nilufer, Yıldırım, Osman Gazi, Büyük Orhan, Gemlik, Gürsu, Harmancık, Inegöl, Iznik, Karacabey, Mudanya, Kestel, Mustafa Kemal Pasha, Orhangazi, Orhaneli, Karacabey and Yenisehir. Yıldırım Mosque and Tomb, Yesil (Green) Mosque and Mausoleum, Emir Sultan Mosque and Tomb, Muradiye Social Complex, Hudavendigar Mosque and Social Complex are very important structure in Bursa. Gerus Synagogues, Ets Ahayim and Mayor Synagogues which is well known, are located here. 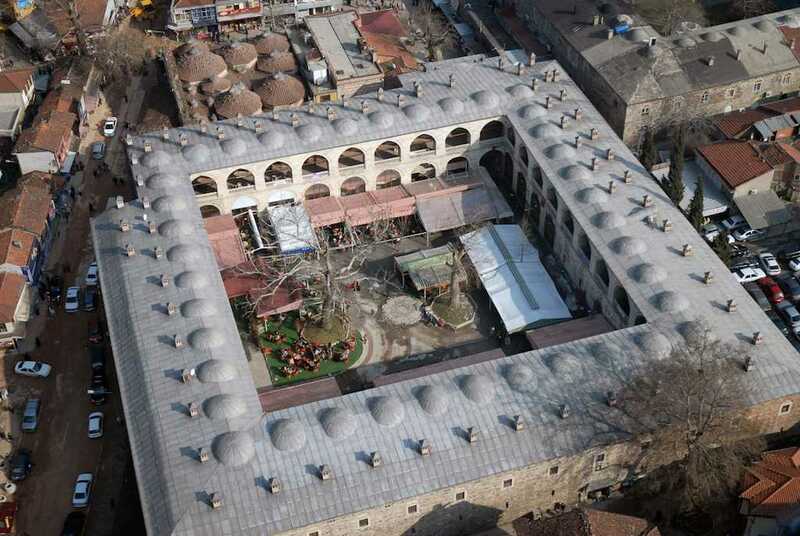 Great public houses named Emir, Haci Ivaz- Payigah and Arabacılar were placed in Bursa. Famous Uludag National Park, Cekirge (Vakıfbahce) Hot Springs, Bademli Bahce Hot Springs, Dumbuldek, Gemlik and Armutlu Thermal Springs are also situated here. 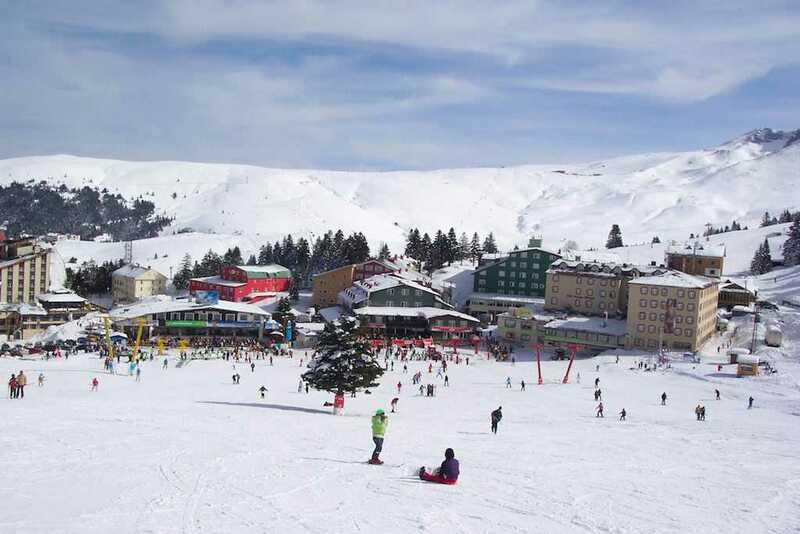 Bursa includes many natural Beaches like Kursunlu, Bayramdere, Mesudiye, Egerce and Esence. Except for them, it includes picnic areas which is used both native populations and the tourists.